The old Bellevue mall has been torn down to make room for a massive, $200 million redevelopment project called One Bellevue Place. Developer Crosland Southeast acquired the 87 acres in 2016. 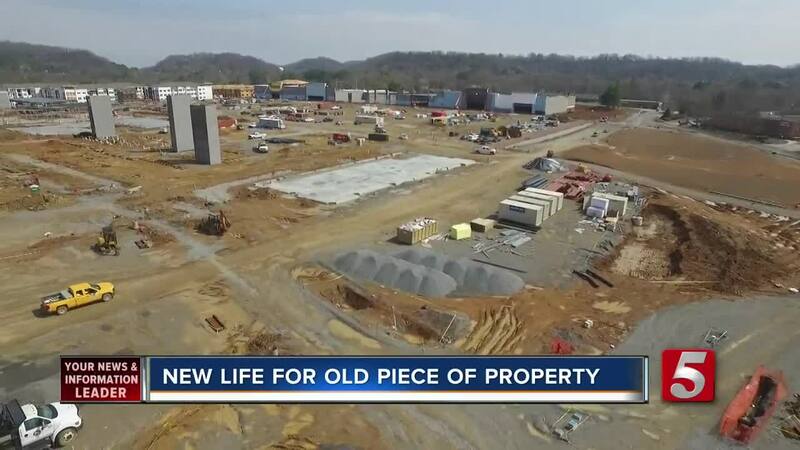 It will have a 330-unit apartment complex, a 110-room hotel, a movie theater and around 600,000 square feet of retail space. There are more than 25 businesses planned so far. Several businesses, including Sprouts, are expected to open by this summer. 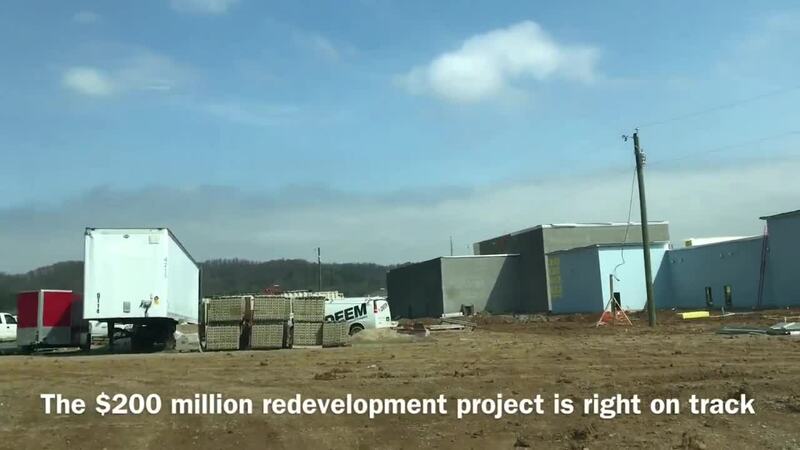 The Nashville Predators will also have an ice rink, which was announced earlier this month. Construction started last year and Councilwoman Sheri Weiner describes the progress as "lightning fast." The project is on schedule and should be completely finished by mid-to-late 2018.